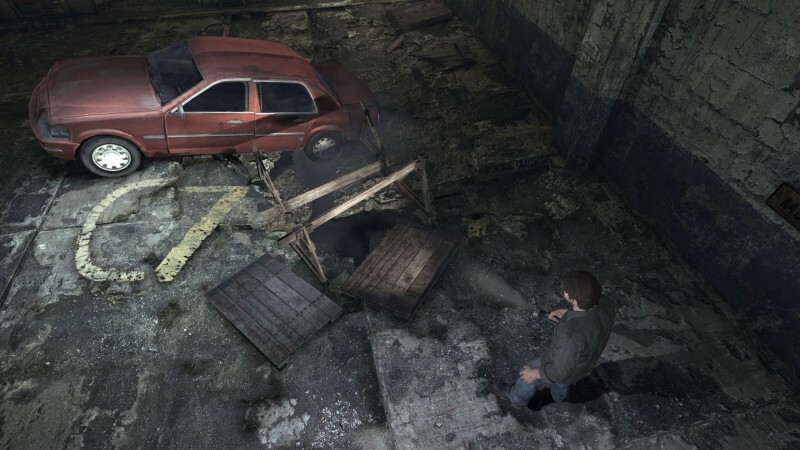 Like a fleshy mannequin creature emerging from a nightmare world, the Silent Hill series has been trying to claw its way back to prominence since the PlayStation 2 era. 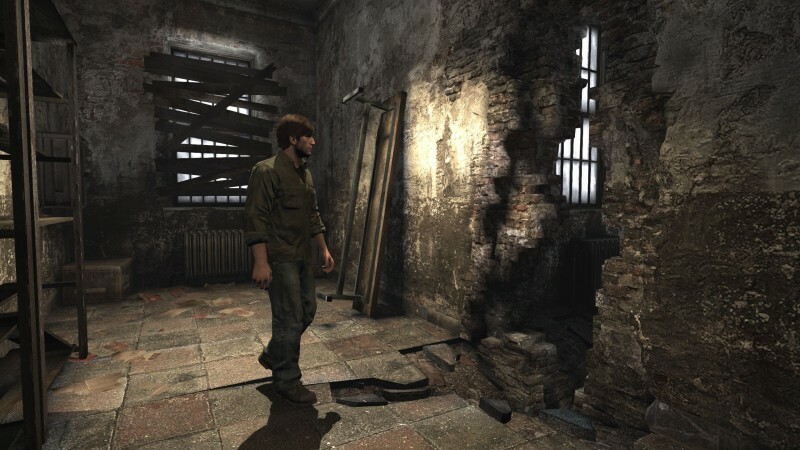 Silent Hill: Homecoming attempted to empower players with a combat-savvy protagonist, while Silent Hill: Shattered Memories removed fighting from the equation altogether, pleasing few gamers in the process. 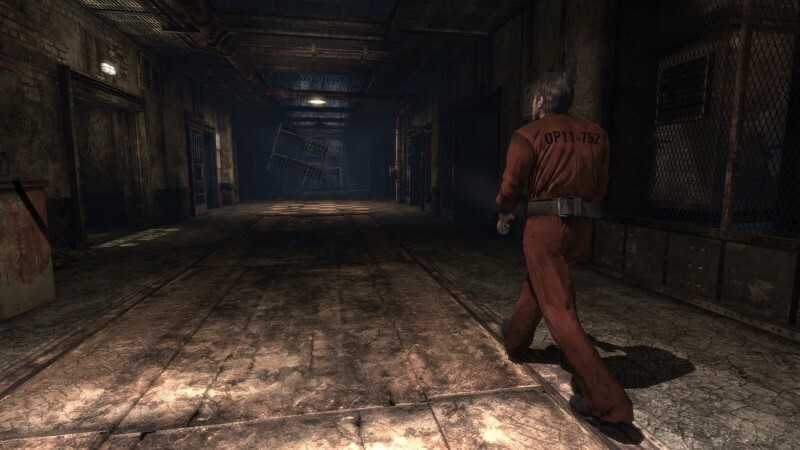 Silent Hill: Downpour is a more balanced effort, but an unfocused story, miserable combat, and general lack of creepiness restrict the game to a limbo of mediocrity. 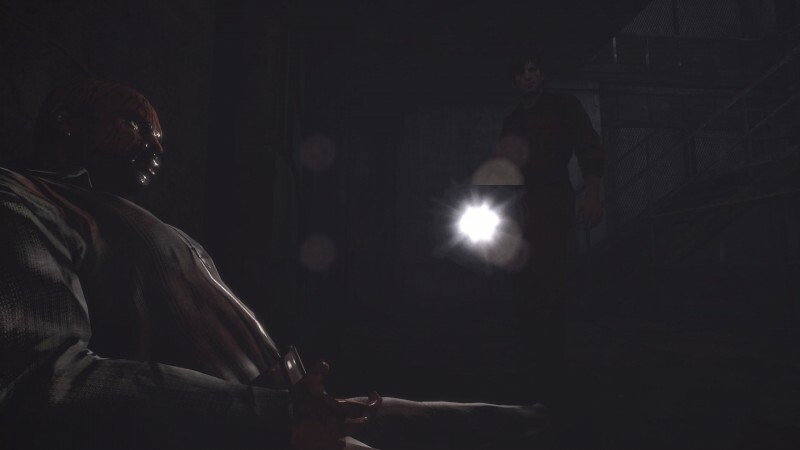 Similar to other Silent Hills, Downpour ignores past storylines in favor of a new tale. 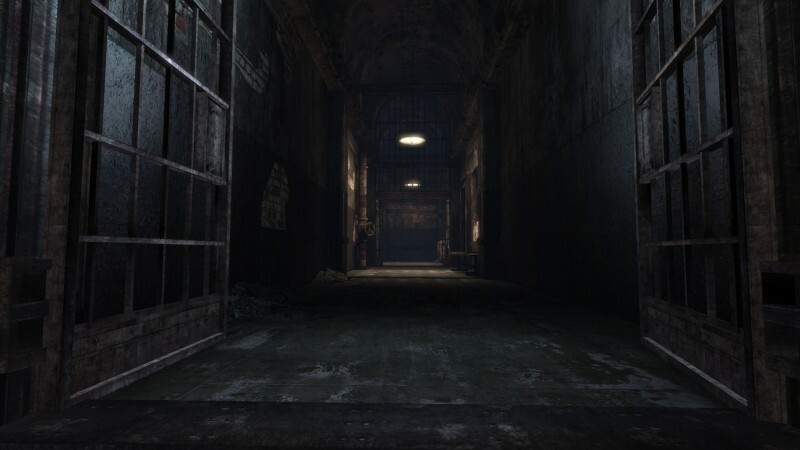 Players learn about protagonist Murphy Pendleton’s shady prison stint through scattered files and vague flashbacks. The game gets points for having the most coherent story in franchise history, but fumbles trying to weave two narrative threads. The straightforward yet clichéd tale of Murphy’s loss is cheapened by a tenuous surprise twist in the third act. 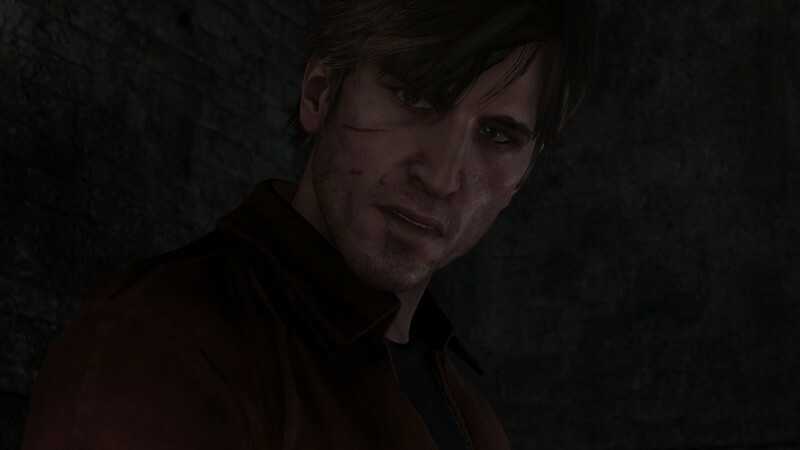 I saw two of the game’s four endings, and neither left me feeling satisfied. 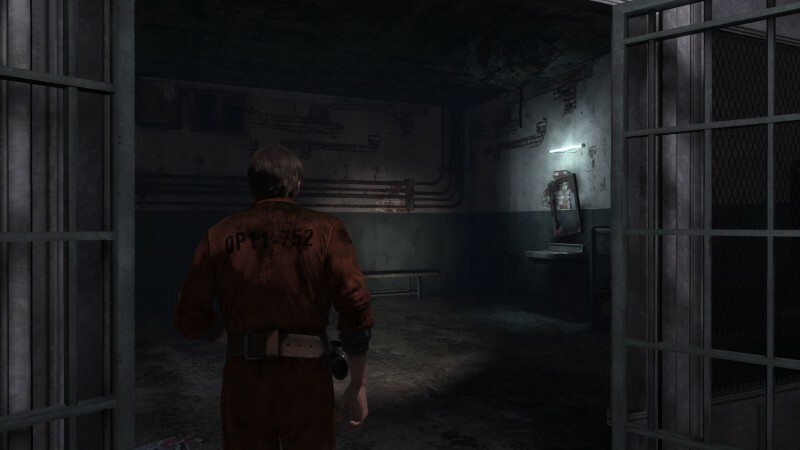 While I was initially impressed playing early previews of Silent Hill: Downpour, in the end the combat system leaves much to be desired. Enemy variety is downright shameful. 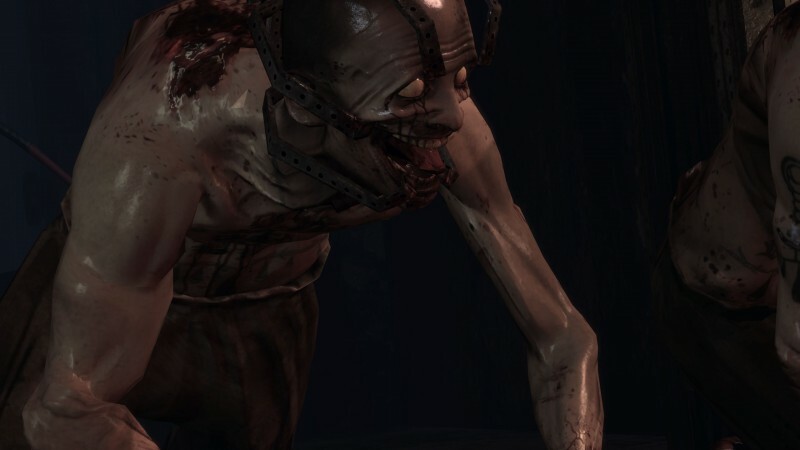 I must have encountered the same screeching banshee lady three dozen times. 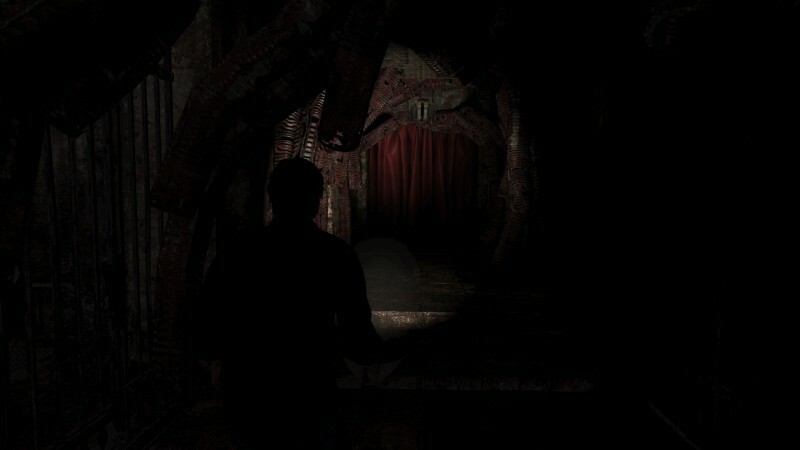 Juking enemies in horror games is usually done to conserve precious ammo, but I ran from the horrendous combat system. 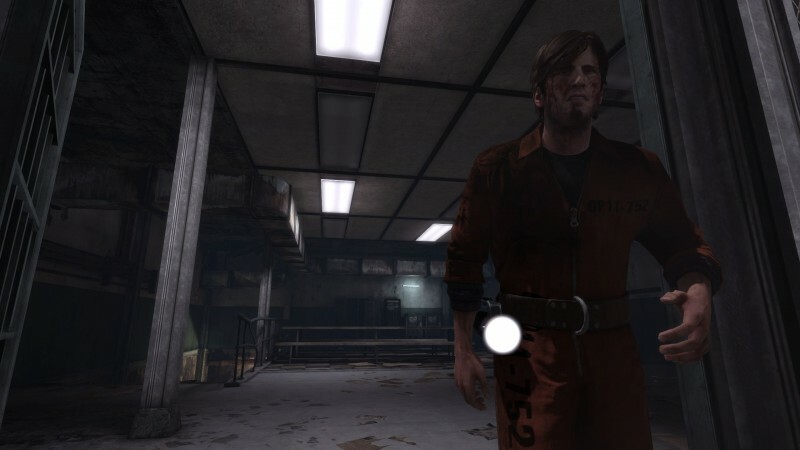 Attacking and blocking with degrading weapons is boring and sloppy, made worse by a camera that goes crazy whenever you’re trapped in a corner. Murphy must have some debilitating carpal tunnel syndrome, because the man can’t hold a firearm steady. Poor marksmanship may make for a believable average Joe, but steering a quivering reticule is agonizing. 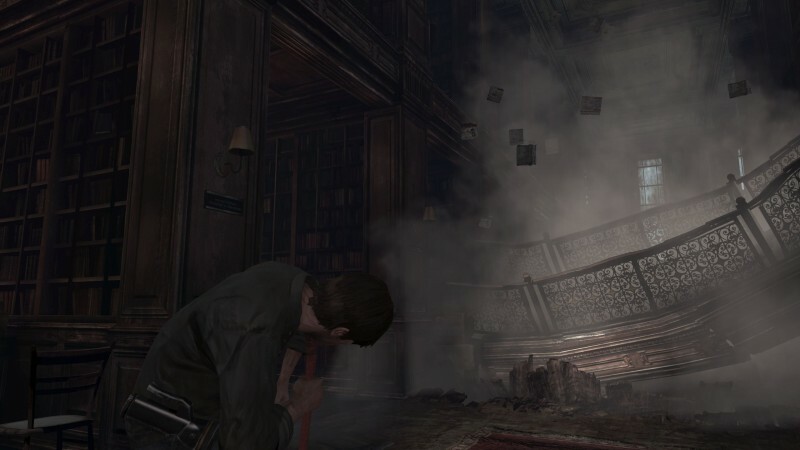 The game boasts one of the most interesting and well-executed final boss encounters in the series, but that doesn’t forgive the core combat. 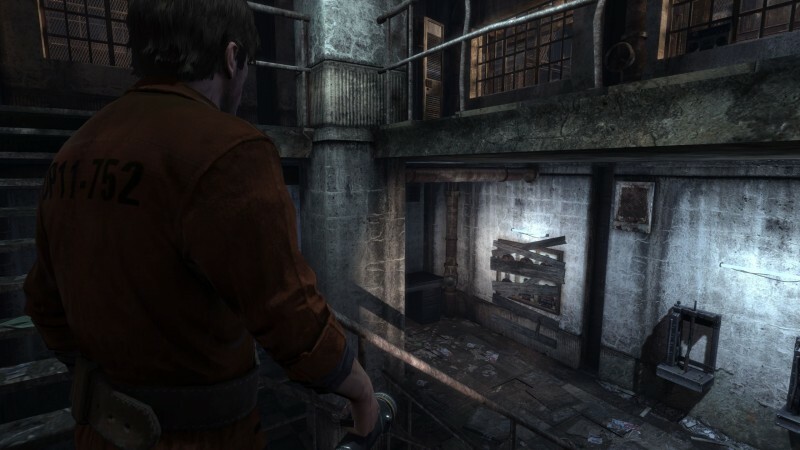 Silent Hill: Downpour shines brightest when you’re exploring murky, poorly lit buildings and solving puzzles. 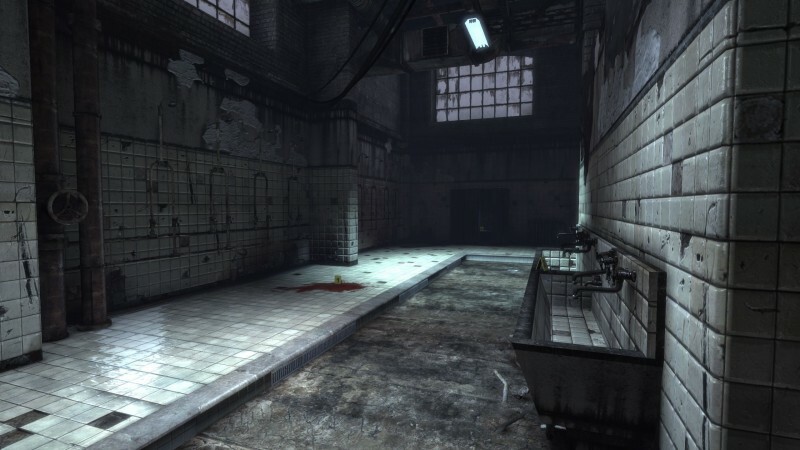 The best brainteaser in the game involves playing stagehand for a macabre production of Hansel and Gretel, in which you crank levers and provide effects. 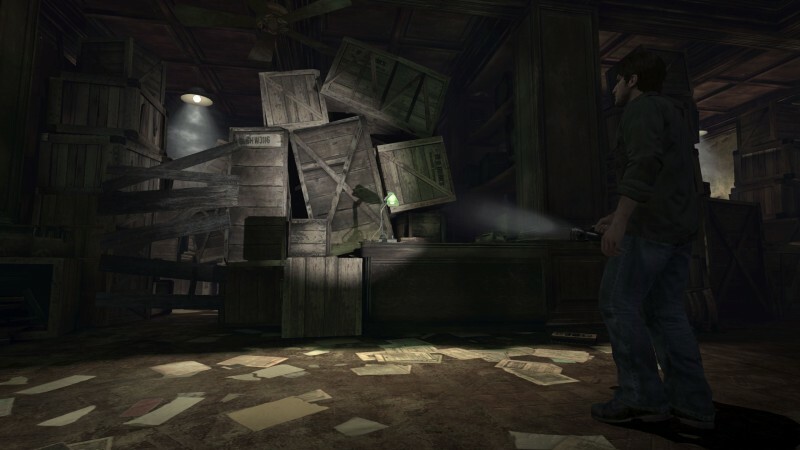 Another highlight involves searching for clues in a workshop scattered with loud machinery that enemies randomly activate, impairing your hearing and providing a decent fright. 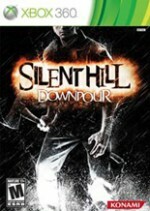 Unfortunately, Silent Hill’s unsettling transformation into the iconic, rusty nightmare world is reduced to lame chase sequences in Downpour. 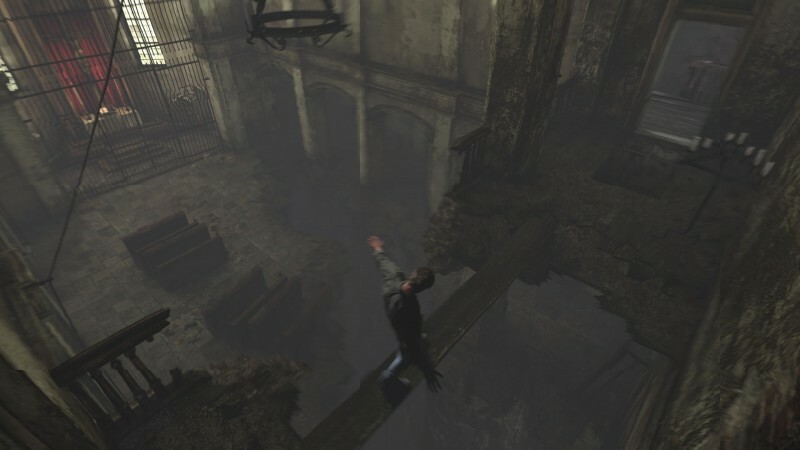 Fleeing from an ambiguous floating void was interesting the first time, but the thrill is gone for these formulaic chase sequences. 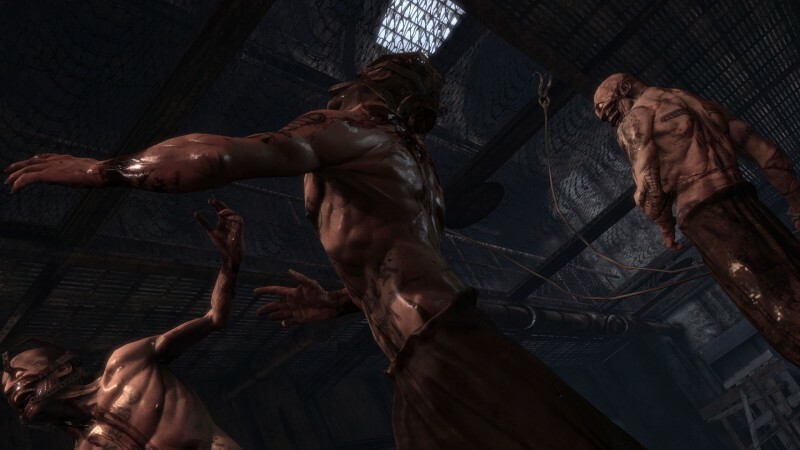 Don’t go into Downpour expecting scares comparable to this generation’s great horror titles like Dead Space or Amnesia: The Dark Descent. 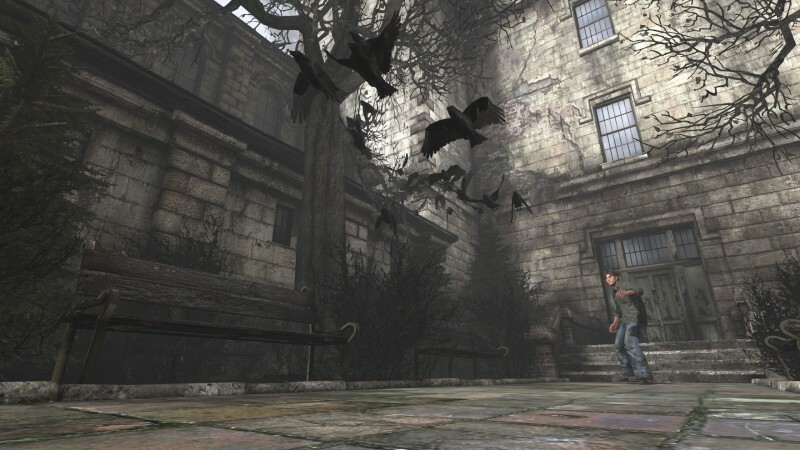 Roaming the foggy streets is usually a staple of Silent Hill games, but town exploration is mainly reduced to vague side quests in Downpour. I spent a healthy chunk of time combing the ruinous roads, but to my frustration I only found one optional task to complete. 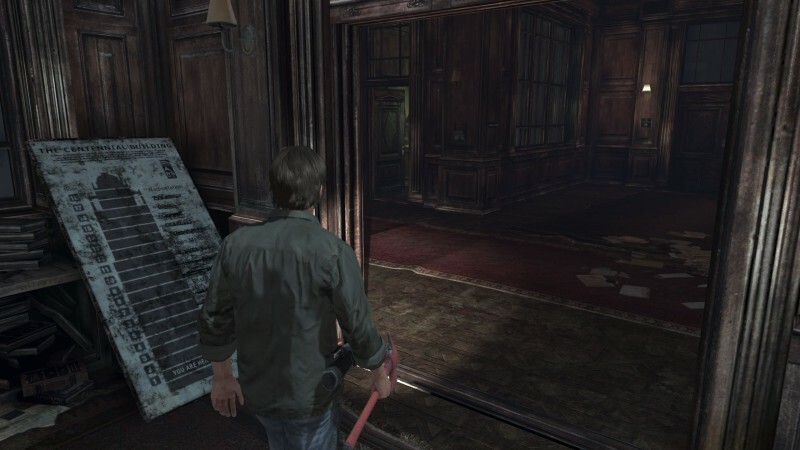 I came across plenty of keypad-locked safes and other supposed riddles, but never had enough information to complete them. 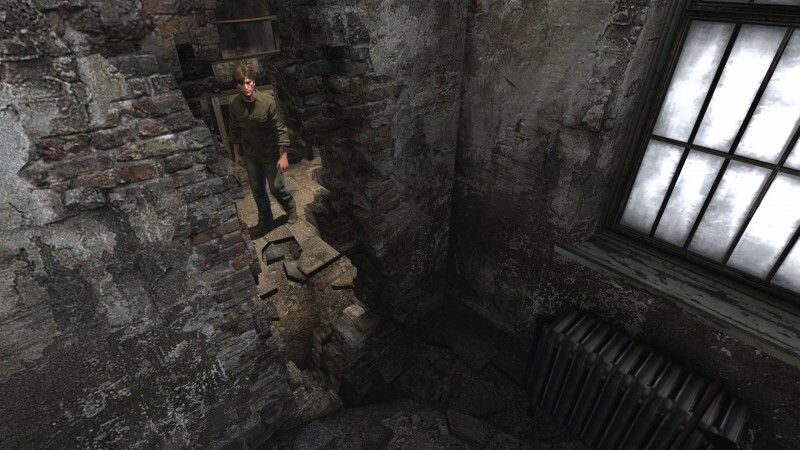 Unless the idea of knocking on every door in Silent Hill sounds like fun, through no fault of your own you may come out feeling like you didn’t see everything the town has to offer. 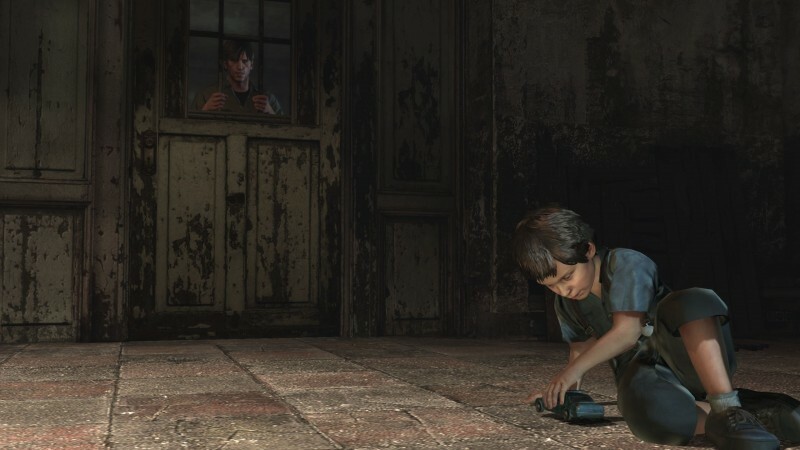 lack of creepiness restrict the game to a limbo of mediocrity.